Well, for many people this may be a surprise but you don’t have to be David Copperfield to see the top selling products on eBay, far from it! You don’t even have to do any kind of manual research to find these hot selling products on eBay – it’s actually far, far easier. All you need is a Terapeak subscription and that’s it! With that you can find the most popular products on eBay. You can do a manual search for a keyword and it will show all items related to that keyword. You can also select the data range from 1, 7 and 14 days. Hot Categories (click on the first icon in the Views menu). Hot Media (second icon in the Views menu). At this time hot media does not work for eBay.co.uk but it does work for eBay.com. Best selling products, based on keywords used in the listing title. Best selling titles, based on actual listings and their sales data. Can you make money selling LUXURY products on eBay? eBay is the place everyone goes to find something cheap, right? Or not? 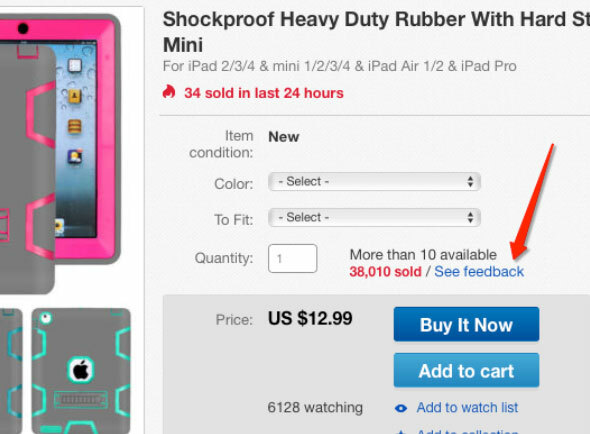 Is there any demand for more expensive, luxury products on eBay’s marketplace? Those are all good questions and I will try to answer them in today’s Reader’s Question post! Hope my email reaches you and doesn’t cause much trouble. I have been following your blog for many months now and appreciate the free advice you give to us, so thank you for that. I have a dilemma on a product range I want to sell and hope you can give me some advice. My husband is originally from Italy and have great connections to luxury leather product manufacturers over there. These are very classy, expensive leather accessories I could source in small quantities and sell on eBay and Amazon. But I’m not confident that they will sell? As they’re not the cheap type of products most sellers import from China and sell for very low prices. The products I can source are basically handmade from premium leather with starting prices of around £50 going up to hundreds of pounds for more complex products, like bags. So do you think Andrew that I can make profit selling these items on eBay and later on via Amazon too? Any advice would be highly appreciated as I don’t want to buy products I can’t sell. Your email doesn’t cause any trouble at all! 🙂 Actually I’m very happy to receive emails with questions from my blog readers as I LOVE helping people out plus these emails and questions are perfect for my weekly Reader’s Question blog posts. Going back to your question about selling luxury products on eBay – the quick and simple answer would be YES, of course! 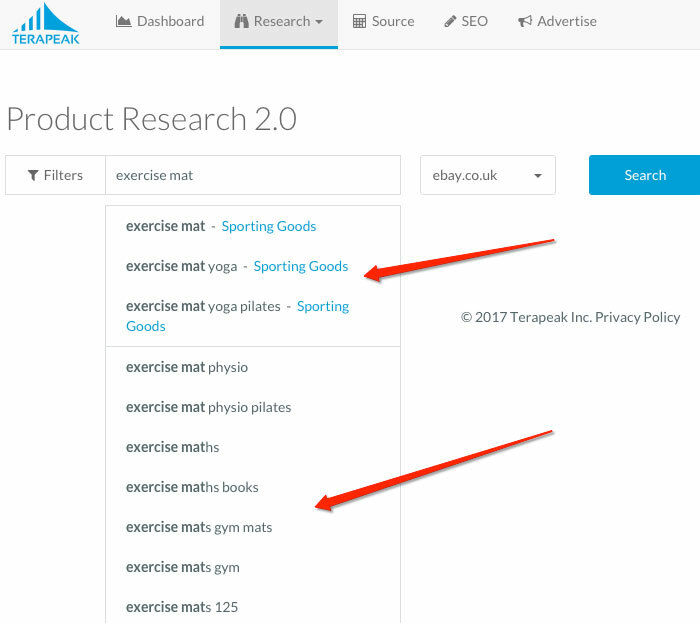 Two months ago Terapeak released a brand new product research tool called – Product Research 2.0 and this has created some confusion amongst regular Terapeak users because the OLD Product Research tool is still available too. And in many cases you’ll get different numbers/data from these two tools when searching for the exact same keywords. So why is this happening? First of all – the new Product Research 2.0 is a totally new algorithm/engine that Terapeak is still working on – it’s not completely finished so we’ll see more functions added to it in the very near future. Currently it gives us basic data for each product and the biggest advantage is the SPEED at which this data is presented to us in comparison to the old product research tool. Another great advantage of the new tool is that it gives us the option to select the product category right from the search box – this can save a lot of time as we don’t have to manually select categories like we used to, to get more accurate results. 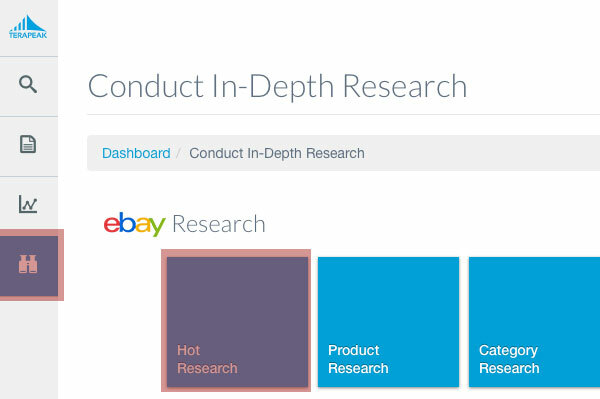 So these are great new features and together with much faster loading times, the new product research tools looks really promising! But going back to the original question on why we sometimes get different data using the old and new product research tool? Do you need to switch to a BUSINESS account BEFORE you become TRS? Reaching that magic top rated seller status is one of the first tasks new eBay sellers need to go through. Some may argue that TRS is not that important and in some cases – yes, I have seen that non-TRS listings do rank well in search results BUT in the majority of cases, you’ll mostly see TRS listings at the top of eBay’s search results. Plus without TRS you can’t qualify for eBay Premium Service status, which is another added advantage. I’m a stay at home dad of 2 and looking to build a 2nd income from eBay. I’m in the middle of the learning curve in selling unwanted 2nd hand goods. My account is a personal one rated above standard with 100 + sales and 100% positive feedback. Do I need to switch to a business account to get TRS status (as well as the other requirements of course)? I’m planning to move into selling new goods later this year. P.S. Love the blog and all the free information! Thanks for your question Neil & congrats on achieving those magic first 100 sales! Just don’t forget that to qualify for TRS, you need 100 sales (to UK & IRL buyers) PLUS £1k in total sales volume. 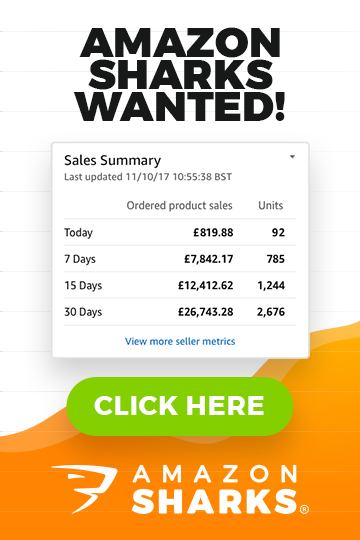 So if you haven’t reached £1k in sales, you’ll need to find a few more expensive items and sell them to reach that level. Has eBay Completely Messed Up the New Product Review System? As eBay usually introduces changes to eBay.com first and only after some testing, to other regional eBay sites, I often check eBay.com out to see what kind of news/improvements eBay is working on. 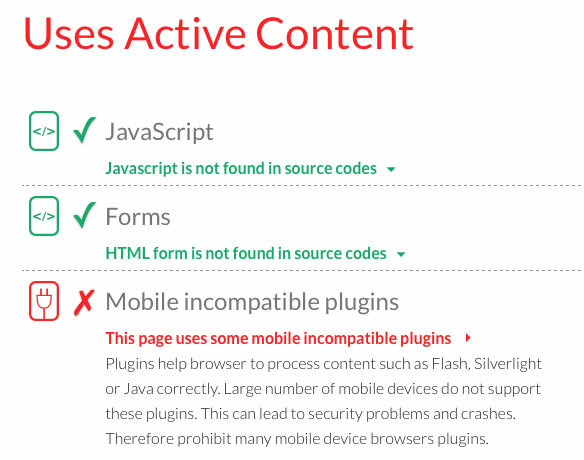 Usually these changes are implemented globally within 6-12 months after launching on eBay.com. When you click on that “See feedback” link – it shows feedback received from people who bought this particular product. You figured out that people want to see product specific feedback and reviews and it only took you about 20 years! This is actually the way eBay should have implemented the product review feature in the first place! They should simply add a 5 star rating for the feedback and re-name it so that the feedback/review would actually be one entry, with no additional options etc. New eBay Shop Pricing Structures – Let’s Do Some Maths! It’s another Monday morning and to add to the doom and gloom, today’s post is all about eBay’s new shop packages… and of course new shop packages invariably also means new shop pricing! MORE fixed price (i.e. Buy It Now) listings included at every shop subscription level. Free 7-day Auction style listings included at every shop subscription level. Listing upgrade credit – a monthly credit amount that you can spend on listings upgrades, which includes things like adding a subtitle, setting a reserve price, Gallery Plus and more – and most importantly, this credit can also be used on promote your listings! 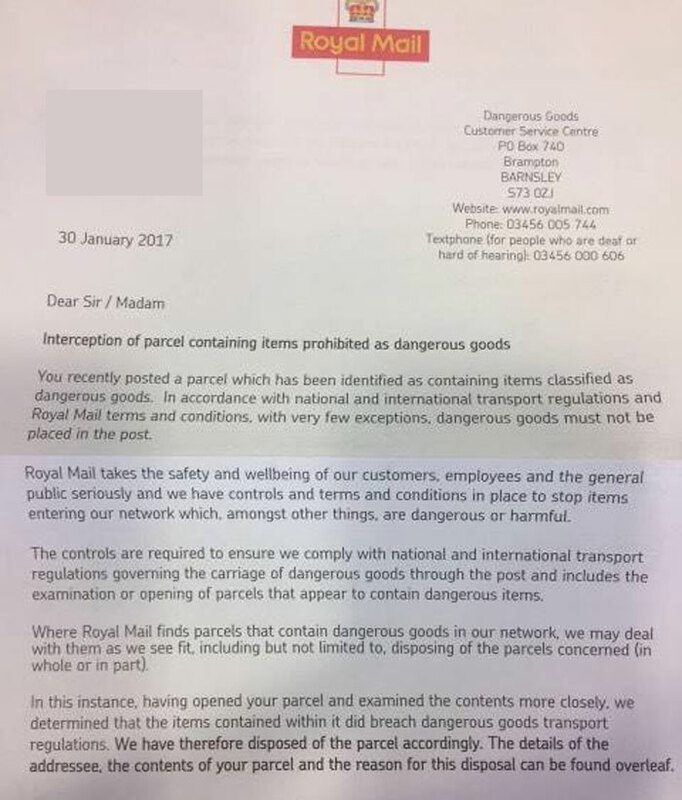 SHOCKING – Package Seized and Destroyed by Royal Mail! Hello and welcome back to another Friday and another Reader’s Question post! Today I’m going to be looking at an email I received from Affan, who had his Royal Mail delivery seized and destroyed for breaching dangerous goods transport regulations, which in this case meant the package contained batteries. I have a problem and I wanted to request some guidance from you. I have recently started selling phone batteries and received an email from Royal Mail (the only shipping company I use) that I have attached for you to see. Previously I thought that sending batteries was only prohibited internationally but I’m now assuming that Royal Mail doesn’t carry them domestically either? Do you know anything about this issue Andrew? What are my options and are there any alternate shipping options for domestic as well as EU sales? Now, first things first – by now I assume and hope that all online sellers are aware of the dangers involved when posting batteries, which are prone to shorting, overheating and potentially catching fire… it’s something that’s received a lot of media attention over recent years and in 2013 regulations were put into place to control the shipment of batteries. How to Create BEAUTIFUL eBay Listings in the POST Turbo Lister ERA! In this video I will show you how to create great looking eBay listings now that eBay has discontinued the ever-popular Turbo Lister desktop application. I won’t be using any complicated tools or paid software! I want to show you how anyone can create great looking eBay listings without spending a penny. So without further ado, let’s get started! Since we don’t have Turbo Lister anymore, I recommend that you create your listings directly on eBay, via your Seller Hub. It works in a very similar way as before, just now it’s a much faster process as all the listing details are available on one page. Seller hub also allows you to duplicate and manage listings in a similar way to how Turbo Lister did, but let’s leave that for another video. So you start by simply clicking on SELL from the top header menu or click on Listings > Create Listing directly from Seller Hub. On the first step eBay asks for a UPC, ISBN, part number or product name to help you find the most suitable product category but you can simply enter the product name here or the full listing title that you’ll use and then just manually select the category later on. On the next page you have all the information related to your listing, including the listing title, category, condition, photos, description, payment/shipping settings and everything else. I won’t be covering all those details as they’re self-explanatory really. In Photos you can upload up to 12 images for your product and if you list with variations, a further 12 images are available for each variation. Remember that you want your gallery images to be SQUARE and at least 1600 by 1600 pixels in size. What we’re interested in is the Item description block. This is the place where you add a template, product description, images and all other information. Now, if you DON’T plan on including product images inside your description block, you can simply use eBay’s interface. Switch to HTML mode, paste your template code, then switch back to Standard mode and simply add your description, payment, shipping and other texts. REMOVE all YouTube videos from your eBay Listings NOW! As we’re by now all aware – in just a few months’ time, June 2017 to be precise, eBay won’t show your listing description to buyers if it contains ACTIVE content. I have a very popular post on my blog that shows how to add a YouTube video to your eBay listing but unfortunately that method is based on Flash which means it’s active content and from June 2017 it can no longer be in your listing description. If you have a listing with a YouTube video embedded in it, you can check if it contains any active content via the infamous I-Ways tool here. Where to look for HOT/TRENDY products to sell on eBay & Amazon? Do you want to sell HOT and TRENDY products on eBay & Amazon with little to no competition? But how do you find such products and where do you source them from? And is there even any profit to be made on high demand/low supply products? I’ll be covering all these questions and more in today’s Reader’s Question post! I’m a huge fan of your work and read your blog almost every day! 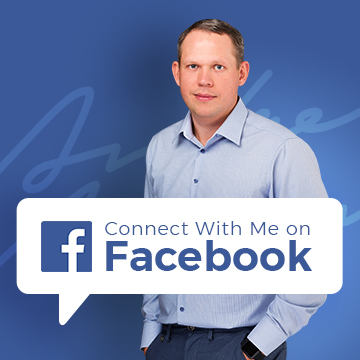 I have also purchased your Easy Auction Business and eCommerce Magnates courses and all I can say is – WOW! Both courses offer so much VALUE! I don’t really understand why you’re selling them so cheaply as you could charge 10x the price and I would still buy them! Anyway, I wanted to ask you – what’s your opinion on selling hot, trendy products on eBay & Amazon? Specifically branded products that are in high demand when they’re usually launched?I have been selling on eBay for many years now, but mostly imported every day products from China and am just wondering whether there’s money to be made in such hot products? If your answer is yes, where should one source these products? Especially branded ones as I have learned from you that Alibaba and China is a no go when it comes to branded products. It’s a very good question, hence why I’ve chosen to feature it in our weekly Reader’s Question blog post. I mostly talk about importing from China, which obviously means buying un-branded or your own brand products. But what about hot, new & trendy products? Can you make money selling them on eBay & Amazon? The short answer is – YES, you can! BUT this business model is not as straightforward as importing from China and it does come with more risk!